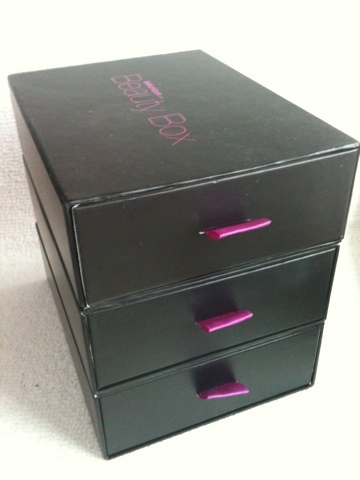 It's a sad day - one of the beauty boxes have discontinued running their service. 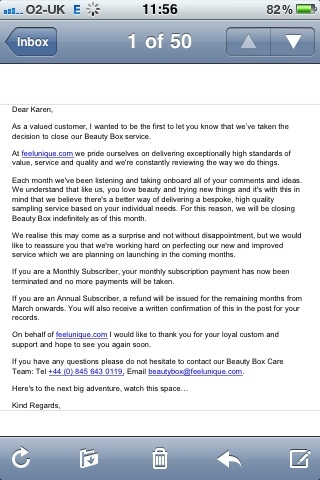 As I'm a subscriber (and have been since they started in October 2011) I received an email to say that they will be stopping their Beauty Box service. 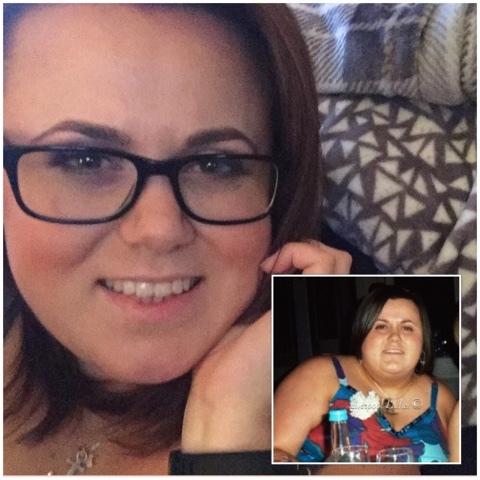 I was quite shocked! I did think out of all of the companies I'm subscribed to (Carmine, GlossyBox & Jolie Box) that this company was the only one that was specifically sending out products they sold. I feel like this limited their market as they could only obtain samples from their existing stock suppliers where as the other three can get them from anywhere. Perhaps this was the downfall - who knows. Interestingly their email seems to hint at something else in the pipeline. I suppose this is the end of my mini chest of drawers (!) 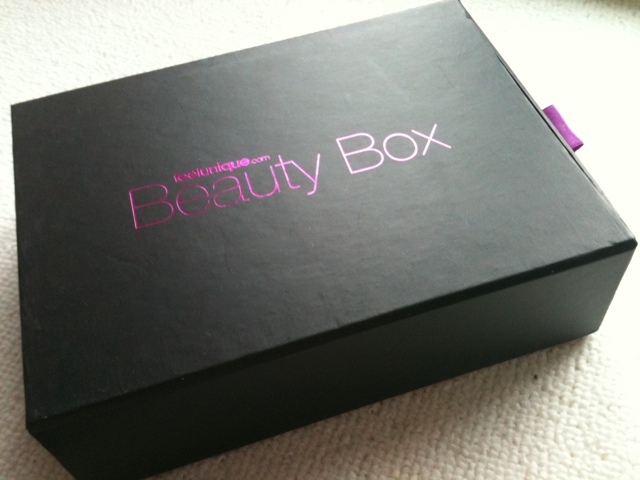 I did like the box - it's a damn sight easier to open than the Carmine one!